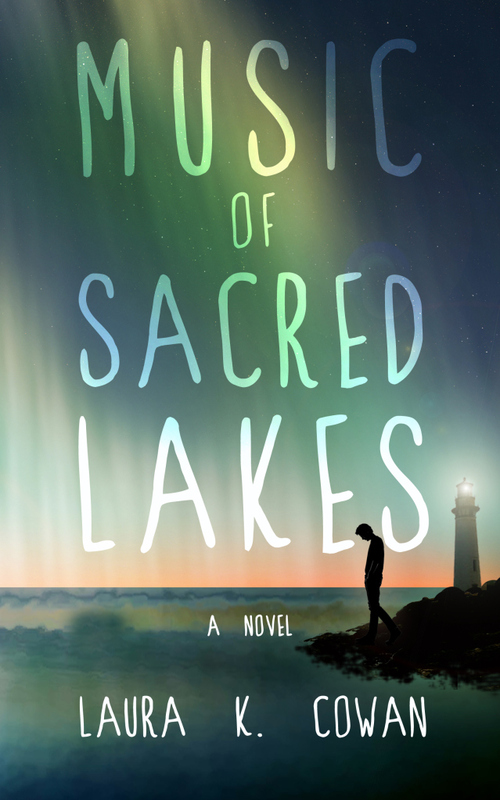 Music of Sacred Lakes is a literary, supernatural fiction novel. Peter is a young man who has lost his way in life. Peter’s father expects him to take over the family farm, but Peter can only think of escape. He tries to escape by working in a different job, but that all changes one fateful day when Peter’s garbage truck crashes into another vehicle. His life in ruins, Peter no longer resists help. His friend takes him to a Native American elder who tells Peter he must spend time alone by the lake – a lake Peter has always felt a fondness for. In a cottage by Lake Michigan, Peter begins a journey to find redemption. This novel is worthy of analysis in a literature class! It was gripping; I couldn’t put it down. The descriptions were vivid, the struggle was heartbreaking, and Peter’s redemption was moving and inspiring. Peter is a character who struggles to find himself and discover his own beliefs, which is something that’s relatable to many people. The author brings the scenery and characters to life so well that I forgot I was reading. The mix of the supernatural and natural worlds draws the reader in and doesn’t let go. This is a must-read book from a very talented author. I highly recommend this book to everyone. 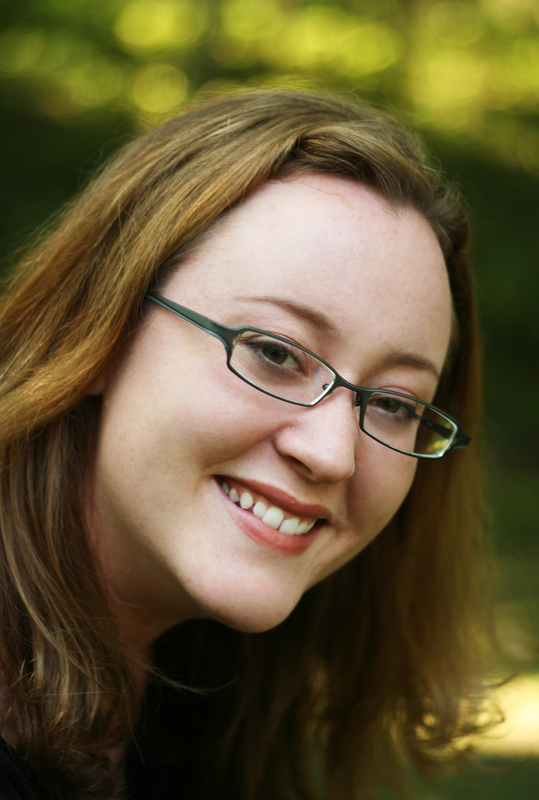 Music of Sacred Lakes by Laura K. Cowan will be available April 26, 2014.